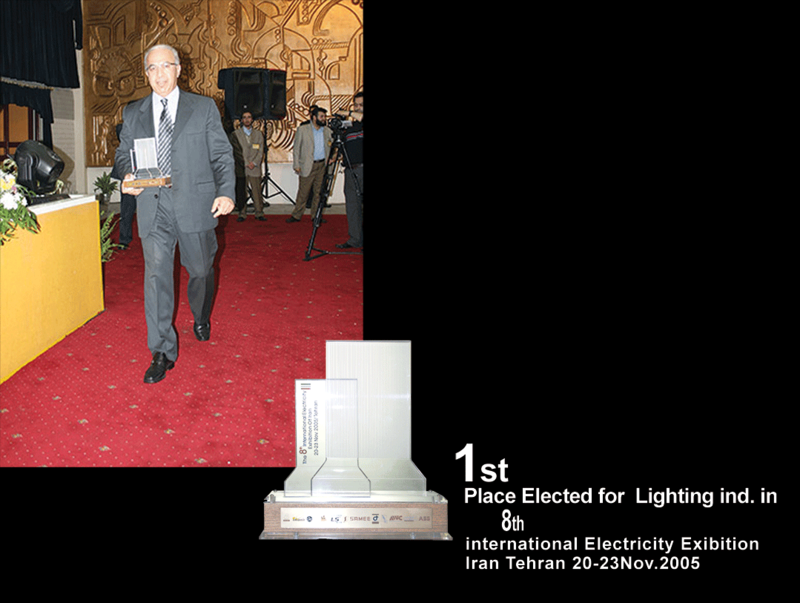 Sepehr Lighting Company with over 20 years of experience on the production of illumination systems. has manufactured road lighting, industrial and flood lighting, area lighting and the illumination of professional sports Center and SO On. Today this Company has proudly been able to make huge step to regularize the energy Consumption rate by production of the most technologically advanced plans of utility posts, decorative and LED lamps. this company also has been able to export its productions to a number of countries as well as performing some international projects. 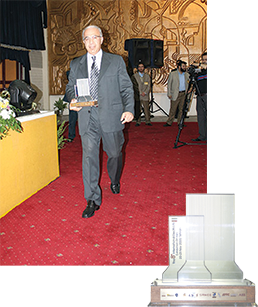 Regarding the record on qualification, the company has been rewarded as the best manufacturer in the 8th international Iranian fair of industry. Now the permanent fair of the company has been founded in one of the factories. Sepehr Lighting is located in industrial zone, Safadasht Shahriar, Iran.